What did people think about Pearl Lagoon? When Guns N Roses just came out, and my ISP was crawling as usual, I couldn’t even get pass the quarter mark on the loading progress indicator! After more than half a day of letting it load up, I finally gave up! Yep, the same thing goes with this Pearl Lagoon new game too. NetEnt must really find a way to make their new games slow-ISP friendly, to let the new games load up faster! Those huge amounts of game data MUST be broken up into phases and then loaded up separately!Other than that, my other complaints on this new game also concerns the blardy low paytable! Trying to get nice big wins in the game is almost impossible. Getting small wins most of the time is simply deplorable. The features that I’ve got and won so far was nothing excitable. The overall quality of the graphics and sound was nothing astonishable. All the things that I’ve said so far can make your eyes rollable! Will that be enough of the ‘-ble’s you think? Yesable! What I dislike most is getting a cold start in the game. In my first play, it took 343 spins just to get the first Bonus game, which paid a low 28x my bet amount. The subsequent Bonus games paid from 17x to 40x, again not very good. 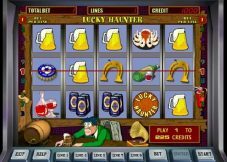 The Free Spins games paid slightly better and higher, from 30x to 70x my bet amount, which were more reasonable and decent. 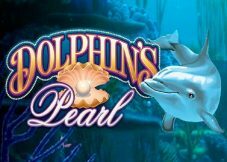 I only played 2 games on Pearl Lagoon , not wanting to play more, simply because the game didn’t pay that well for me, not even the Free Spins games, which left me uninterested in the end. The problem about the striker mode was I canвЂ™t get a multiplier with a better wins that can be multiplied to its feature and it turns out that lucky mode was a better mode than striker mode both are better but you must ensemble your bet size from the mode that you want to choose. Although this is not my first contact with a game manufactured by this company, I have to say I am deeply disappointed of this slot, which despite of having a paytable seemingly decent, it is a game with an awful hitting average, I dare to say almost unequivocally that it is one of the worst slots I’ve ever played so far, except for its design and the speed and smoothness with which they rotate its reels, of course.Unlike other slots of 9 lines, Pearl Lagoon does not have the feature that allows performing combinations in both directions from left to right and right to left, also the slow pace in the occurrence of wild symbols seems to be more appropriate rather for a slot over 20 paylines than for one like this one, although I must say that these wilds have the ability to double winnings further to serve as substitute for standard symbols. 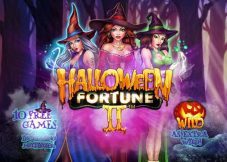 There is also a special feature built into this game, which is a round of 15 free spins where wins are tripled, but it is as if this round does not exist because of the incredible difficulty involved in the fact of triggering it, to take one example, if your initial balance is $ 1,000, it is likely that first it happens you run out all of your credits before getting the 3 necessary scatters with the image of green hat of Leprechaun, I know this sounds exaggerated but you should play this video slot to check it, at least there is a somewhat decent payout by obtaining only 2 of these hats. 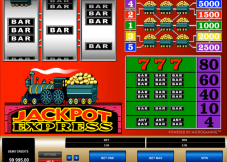 In my opinion this is a video slot that simply must be avoided. We believe that Pearl Lagoon from Play’n Go, which was released 08.02.2013 with RTP 96.88% and Volatility – MED are worth to play. And remember that is have 3 PAYLINES AND 5 REELS. This and 20 BETWAYS give a chance to win 125000 JACKPOT. 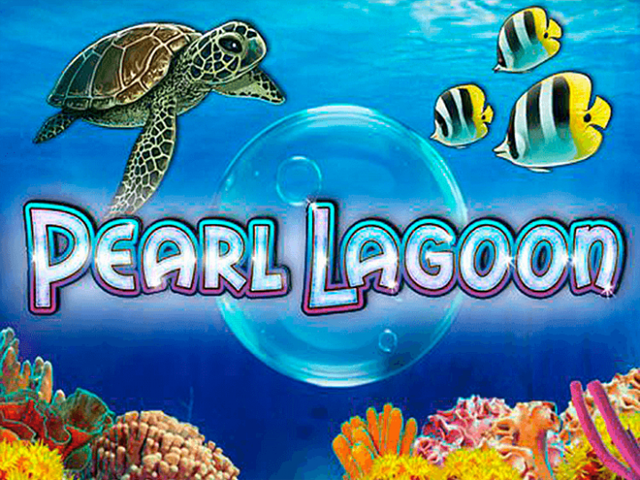 You should try to play in Pearl Lagoon with 0.01 MIN BET AND 25 MAX BET.